The Carolina Lady Eagles would like to invite all players in the Hampton, Chesapeake, Virginia Beach and surrounding areas. 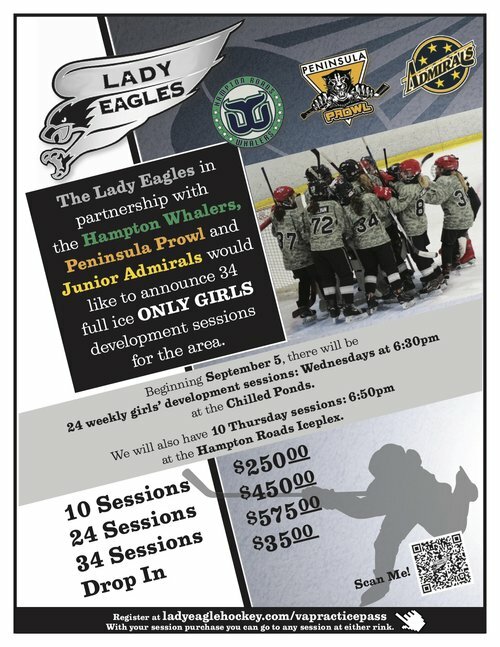 These are FULL ICE ALL GIRLS practice sessions, run by talented local coaches using our program. Please click on the image to find out more.